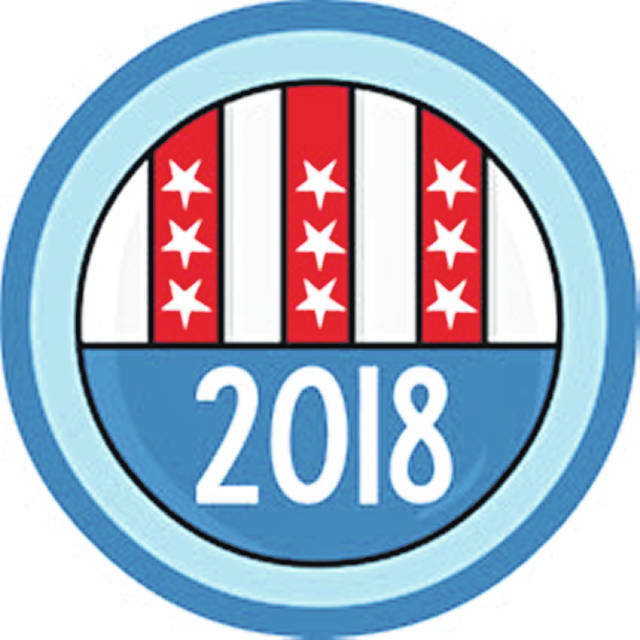 WILMINGTON — The Clinton-Massie Local School District additional 0.5-percent 5-year income tax has failed, according to unofficial Tuesday night totals. In Clinton County the totals were 1,737 against and 1,549 for. In Warren County, the unofficial totals were 796 in favor and 794 against. 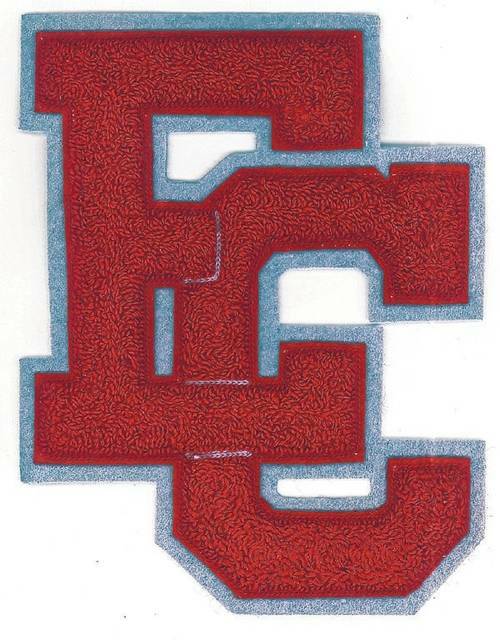 In other unofficial totals, the East Clinton Local School District 5-7-mill 28-year bond issue and 0.5-mill 23-year tax levy passed with 1,284 votes for and 924 against in Clinton County. The small numbers of votes cast outside the county were not available at press time. 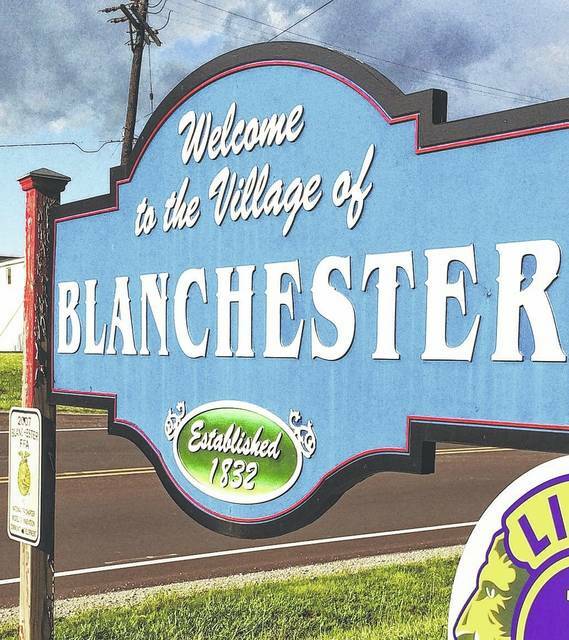 The Village of Blanchester additional 0.5-percent 5-year additional income tax has failed 791-449 with all precincts reporting. Clinton County Job & Family Services additional 1.1-mill 5-year levy supporting the Child Protective Unit passed 8,431-6,165. 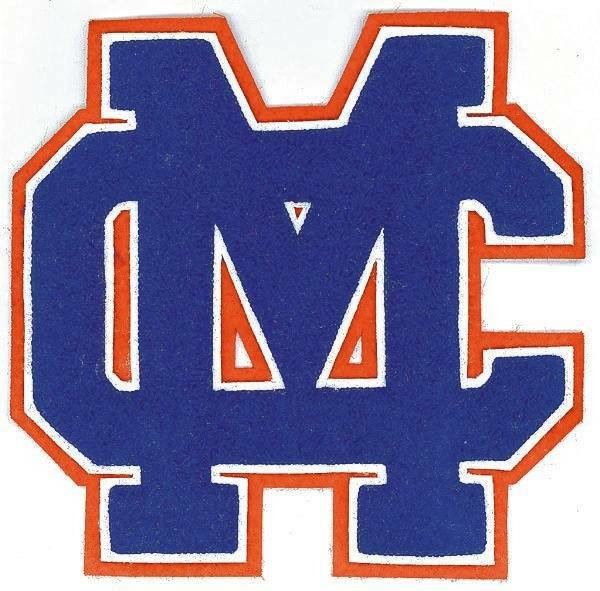 The Great Oaks Career Campuses 2.7-mill continuing operating levy won in Clinton County by 9,392-5,132. In Warren County the levy won comfortably, 15,426-7,840, so it appears the levy passed. 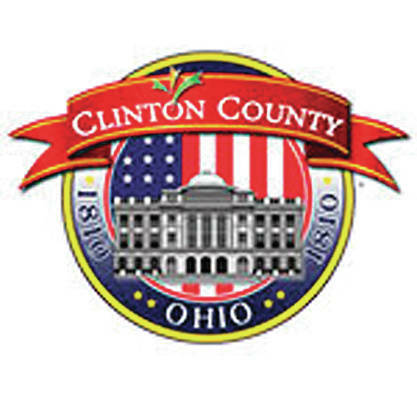 In the Clinton County Commissioner race, Republican Mike McCarty defeated Democrat Rhonda Wheasler 11,285-3,319. In the Ohio 91st District state rep race, Republican Shane Wilkin won Clinton County over Democrat Justin Grimes 10,970-3,498 and Wilkin also held a big lead district-wide.